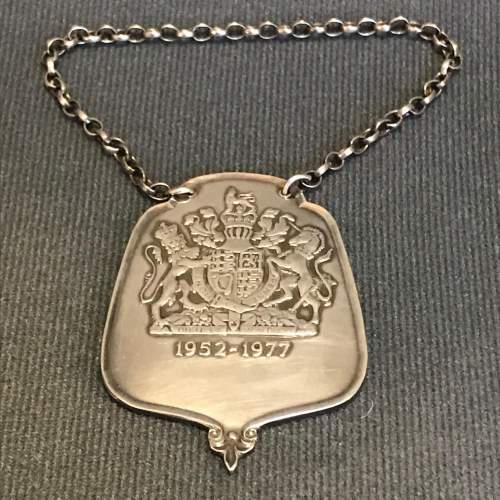 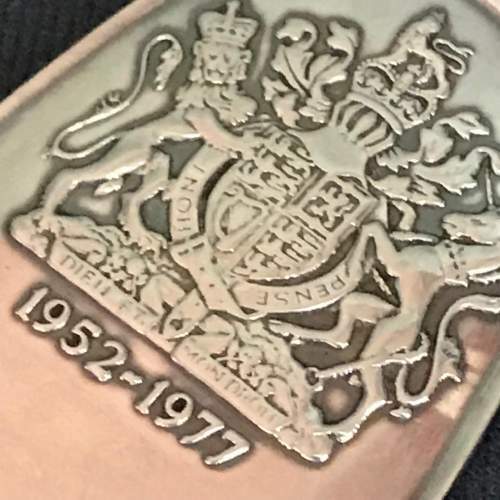 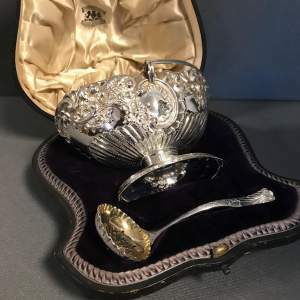 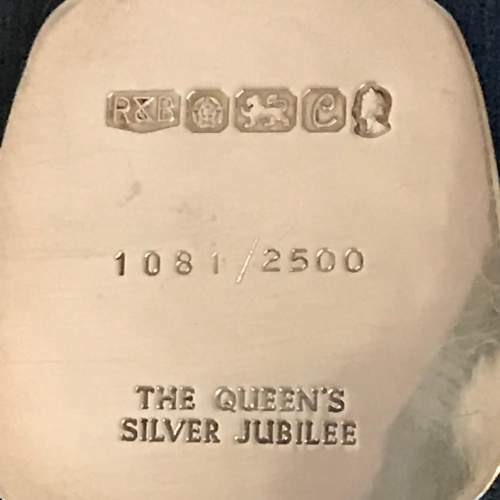 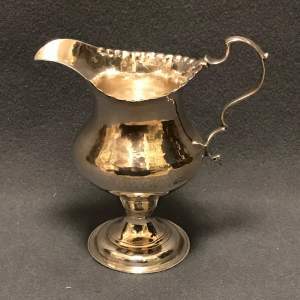 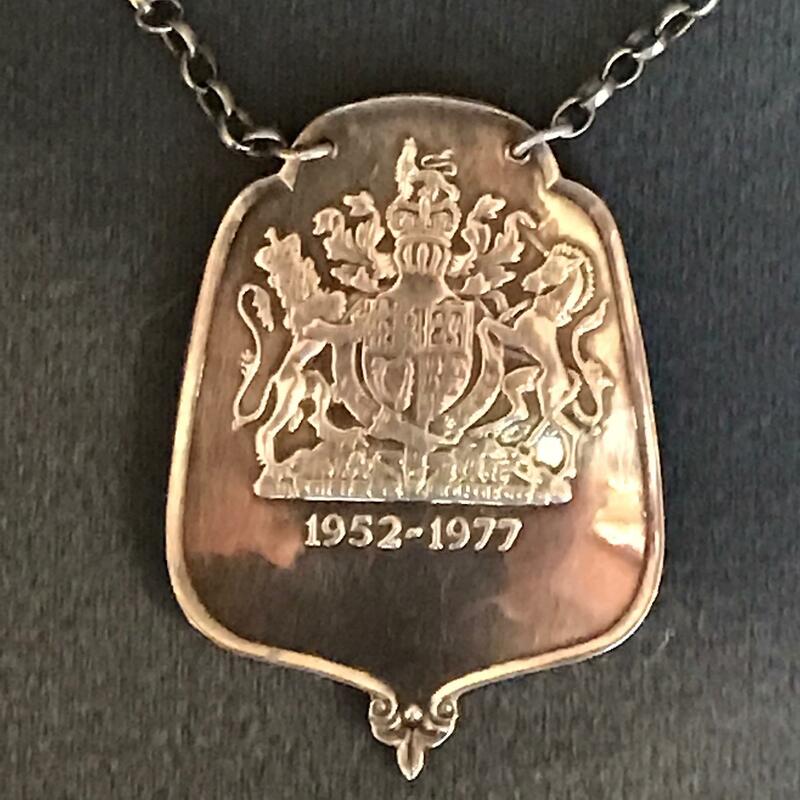 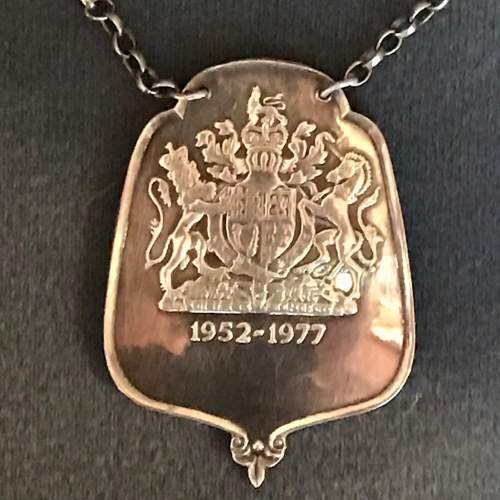 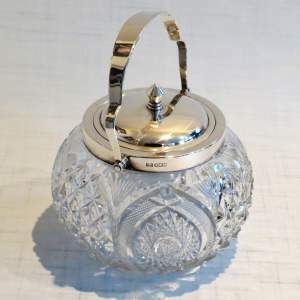 A solid silver Decanter Label to commemorate the Silver Jubilee Of Queen Elizabeth II (1952-1977). Limited edition no. 1081 of 2500.